It’s no coincidence that the entrepreneurship and content marketing trends went up around the same time. All businesses can use content marketing, but startups need it the most. Why? Plus, content marketing for startups is cost-effective, so it helps you maximize the return on a limited amount of funding. The only problem is, content marketing is a unique ballgame, especially for startups and small businesses. It’s not enough to put up a blog on your site and occasionally throw out news about your startup into the internet ether. Doing that can actually hurt you. So to help you get started, we’ve compiled some of the best resources and tips out there. Take advantage of them to market with content the right way. Putting up a blog and writing how-to posts is not the first step to successful content marketing, for startups or big corporations. In fact, while blogging is an important component of any content strategy, it’s actually one of the later steps. Before you start creating content, you need to do your market research and create a plan. Research and planning lay the foundation for great content. 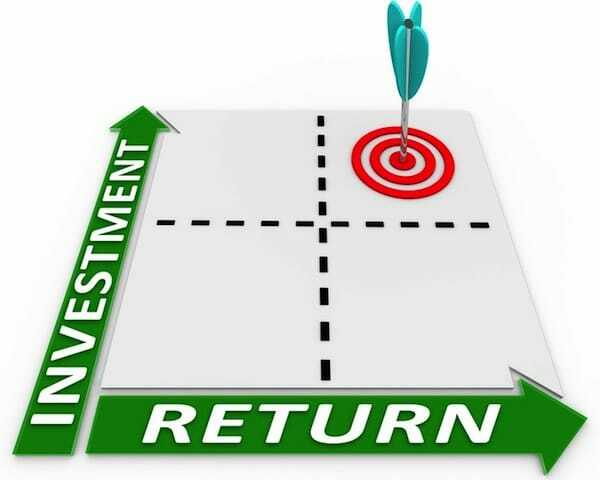 You’re going to spend a lot of time and money creating that content, and a solid foundation will help you determine and measure your return on investment (ROI). For inspiration, read this case study from Marketing Sherpa about how one firm planned and executed their content marketing strategy. One important thing to remember is that content marketing is only one part of marketing and advertising your startup. That’s why KISSmetrics created this Ultimate Guide to Startup Marketing. It takes you through all the steps, from laying the foundation to using social media and PR to creating content. Once you’ve gathered your data and turned it into an actionable plan, you’re ready to tackle content creation. One of the best ways to do this is to start a blog for your company. Read our article about how to start a business blog to make sure you have everything covered. Creating great content can be quite a process until you get in the flow of things, and content marketing for startups can have you asking lots of questions. This post at WebbROI covers an expert’s answers to the most common questions, and takes you through the whole process of content creation and promotion. Actually staying caught up with your content creation is probably the hardest part. The solution? Tracking and planning with an editorial calendar. Check out our article on how to create an editorial calendar to make planning easier. The only way to know how successful content marketing for startups can be is to measure what happens after you publish your content. If you laid a proper foundation, you already know what metrics to measure by and what actions to track. Then once you reach your initial goals, you can ramp up your game and set new ones. This post from Mashable can help you determine the ROI of your content marketing strategy. Have you used content marketing for your startup? What tips and resources can you share? Let us know in the comments!